Want to enjoy a hoverboard fleet? Enter sweepstakes below for a chance to win Gotrax self-balancing scooter that has all supernova features and safety. 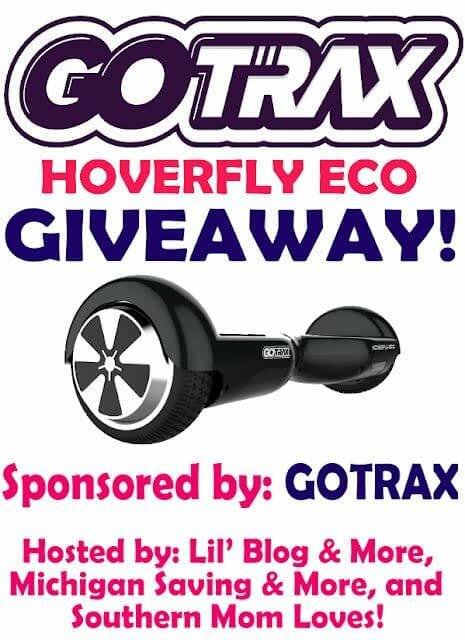 Welcome to the GoTrax Hoverfly Eco Self-balancing Scooter Hoverboard Giveaway!! If you have been wanting a hoverboard for a while, now is a great time to get one, from GoTrax. For Prime Day, GoTrax is offering 15% off of all GoTrax electrice rideables on Amazon – And the offer is valid through July 21st! To get this deal, you can shop HERE, and input the code: 15mommyworks, at check out, to score some great savings! GoTrax and all of the wonderful bloggers joined in, are so happy to offer up this fun summer prize! The GoTrax Hoverfly Eco Hoverboard is SO MUCH FUN! It looks intimidating, but it doesn’t take long, to start learning how to zip around on it. The price starts at $179.99, which, for a hoverboard, is an awesome deal. Even with the great price, this hoverboard is top of the line (Seriously, they have great reviews!) It’s so quick and easy to charge, and I am expecting years of fun with mine. If you are in the market for a new ride-on, GoTrax is the company to check out! Disclosure: Work Money Fun and the bloggers involved in this giveaway were not compensated, and are not responsible for prize fulfillment. GoTrax will be sending the prize out. Must be 18 years of age or older to enter this giveaway. This self-balancing scooter giveaway starts July 17, 2018, and will end on August 7, 2018 at 11:59 pm EST. 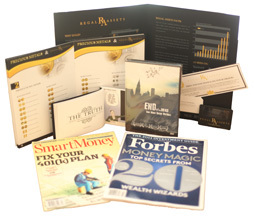 The winner will be emailed, and have 48 hours to respond, or a new winner will be chosen. 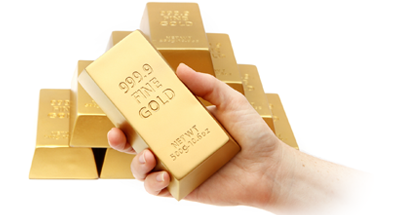 Once a winner is drawn and confirmed, the name will be announced on the GiveawayTools form. Open to U.S. entrants only. Is this giveaway still valid? I am planning to buy a Hoverboard as Birthday gift of my younger sister. Sorry, the giveaway has already ended.